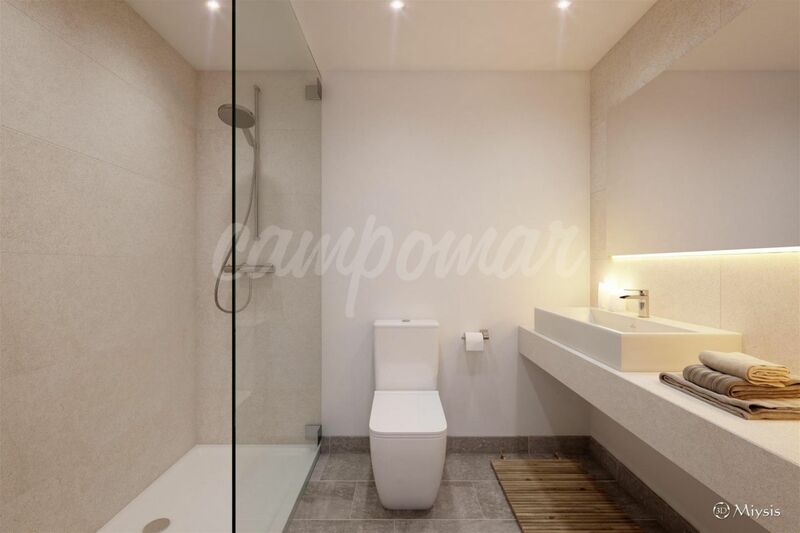 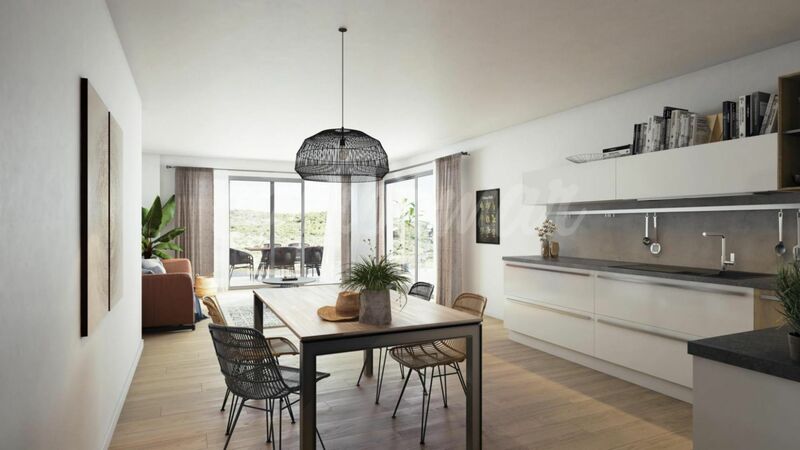 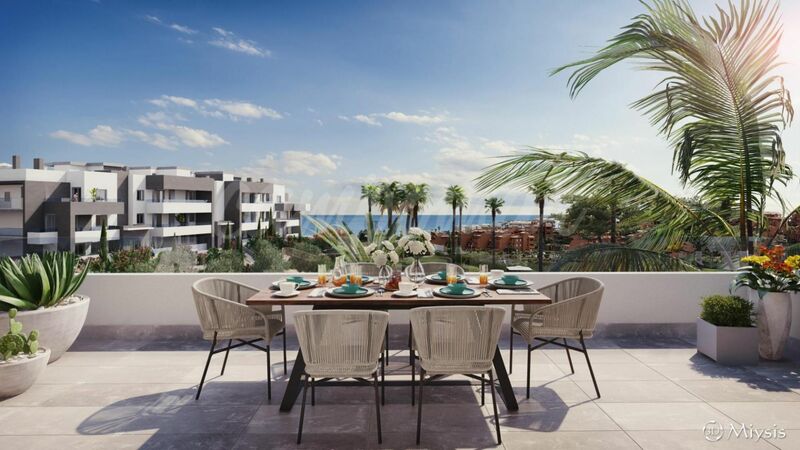 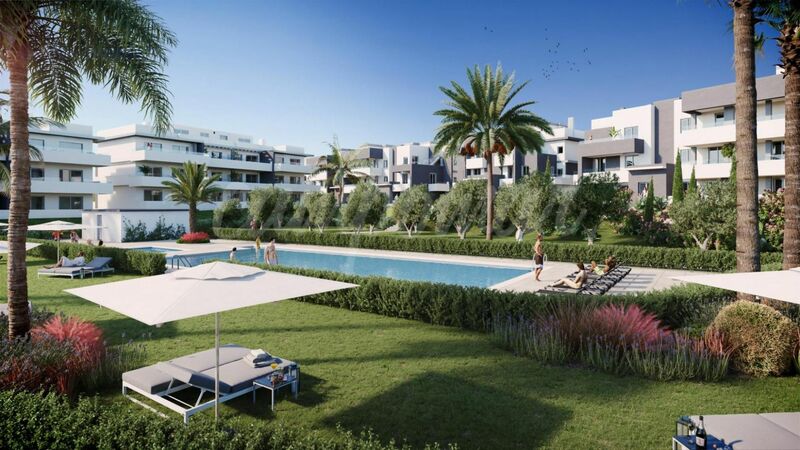 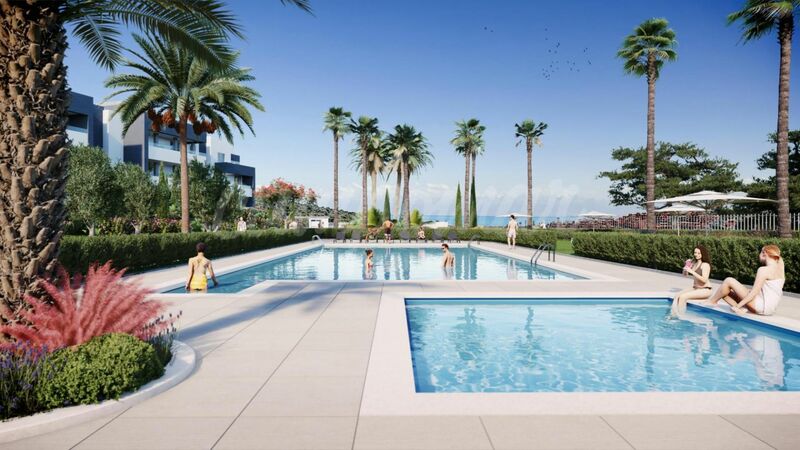 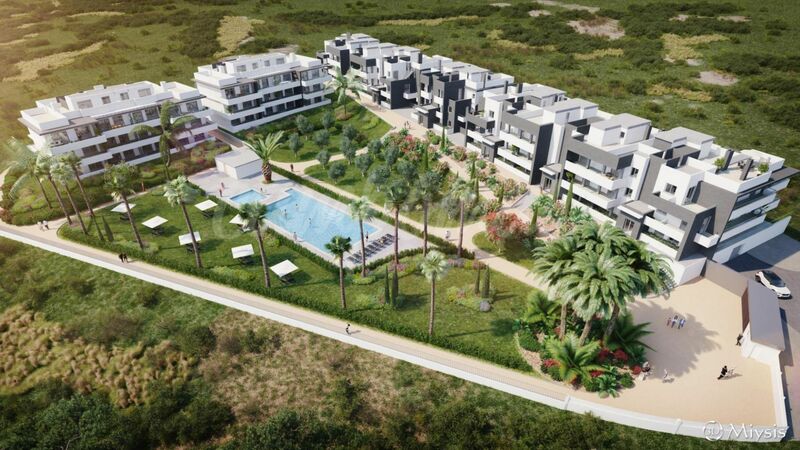 Fantastic new complex on the outskirts of Estepona, just a short drive from the town consisting of only 66 apartments across 2 and 3 bedrooms, built on just three levels around beautiful communal gardens and a large communal swimming pool. 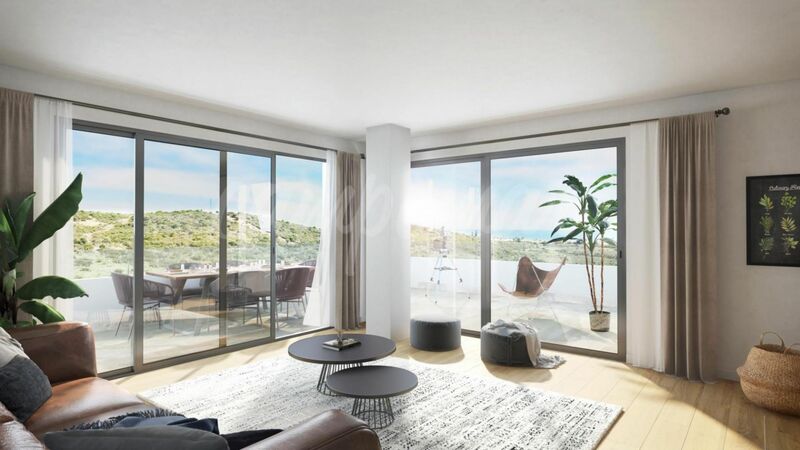 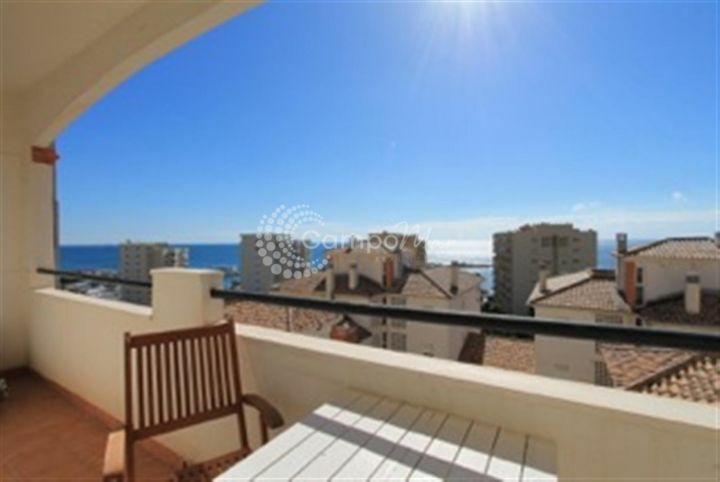 The apartments all have beautiful large terraces from 25 square meters with views to the common areas, and sea beyond, while the south east orientation of most units allow an abundance of natural light in to the apartments. 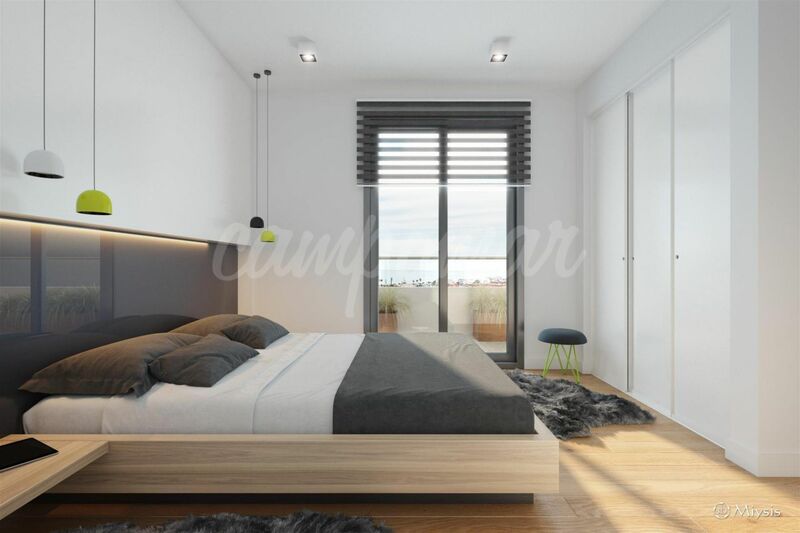 Modern and bright throughout with highest quality materials used in construction, plus all units come with a underground parking space and storage room.